If you are new to Ubuntu or the command line here are a few useful software related commands that will help you maintain your system software with just a few key presses. All of the following commands are executed in the terminal (also known as the CLI), the quickest way to access the terminal is with the keyboard short-cut Ctrl+Alt+t. NOTE: Commands that begin with 'sudo' will prompt you to enter your user password, this is because the command requires 'root privileges' and ensures that it is not run by an unauthorised user. For a more in-depth explanation take a look at our FAQ style introduction to apt-get & apt-cache. 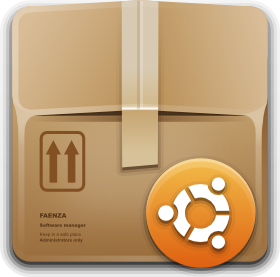 To install an application using the command line, or Ubuntu Software Centre, the application must first be available in your software repository. PPAs (Personal Package Archives) are used add external software packages that are not already available in your software repository.